Yes, we are talking about cryptocurrencies and digital money, surely we are going to need a place to store them and from where transactions between a financial institution and users can be facilitated in the blockchain ecosystem. In the previous article titled What is a wallet? Learn how to save your cryptocurrencies, we already talked about some of the main features of wallets, then we will talk in depth about 7 of the most important. 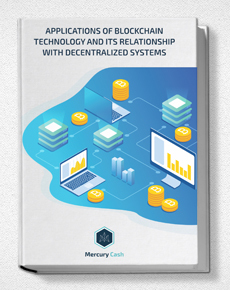 Although a wallet or digital wallet can be compared with a bank account, one of the main differences is that in a digital wallet you have full control of all the cryptocurrencies that are stored and you can freely make any transactions with them, without the need for third party approvals or intermediaries to manage them, with which the operations are completely autonomous. When we open a digital wallet or wallet, one of the first things we will receive is a public key, which will be the unique identifier of that user in the blockchain network and is the one that will be used to receive the money sent to them. Comparing with traditional financial operations, a public key is similar to an account number, with that number they can send money and keep it stored, specifically associated with a person. Private keys, unlike public ones, should not be shared. This is an identifier composed of alphanumeric characters that is very difficult to memorize and therefore must be guarded very carefully by its owner. This private key is the one that will allow you to operate with your cryptocurrency, unlike the public one that is only to receive them. One of the things that could worry about having a digital wallet on a computer is that if it suffers some damage you can lose what is stored in the wallet. But it is not, thanks to the public and private keys that are generated when you open your digital wallet, when for some reason you can not access the device you originally had it, you just have to install the application again, place your keys and automatically You will have access to all your data, without having to go to a third party. This is what we could consider as the main difference with respect to a bank account. While in a bank account you have a unique number, in a digital wallet you can have several addresses associated with your wallet in which you can receive bitcoins, ethereum, dash, or any other cryptocurrency with which you want to perform operations. This is a feature that was introduced by bitcoin since accidents and forgetting are never missing, that’s why it is better to have a second alternative to recover your wallet and that is precisely the intention of the seeds. It is 12 words or more that are generated randomly by a wallet, so that they are easy to remember and make the restoration process easier by entering them in the correct order. It is important that you always keep this seed in a very safe place, since it must be placed in the exact order at the moment you want to restore your wallet. Although most digital wallets work on websites or applications with an internet connection, this is not an essential condition for their operation. 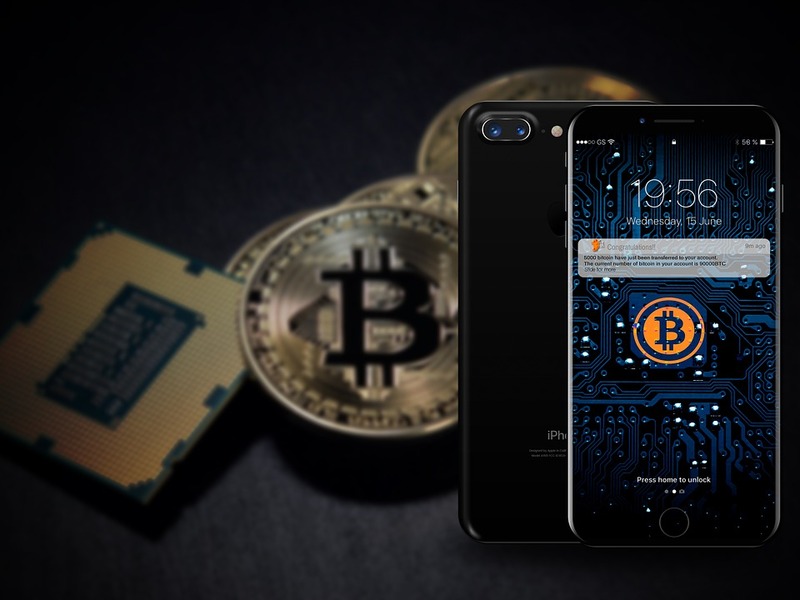 There are some types of digital wallets known as cold wallets that do not require an internet connection to work, and for example, they can be special USB memories that allow you to put a pin or password so that anyone who is not authorized can see the information that they contain. There are those who consider that this type of wallets are more secure than those that do have an Internet connection, however, this is very relative because in the case that the device is lost or damaged it will be very difficult (if not impossible) to recover the information they contained. What do you think about this topic? Did you know these characteristics of digital wallets? Image of Art_To_Art_97 via Pixabay.com under the creative commons license.